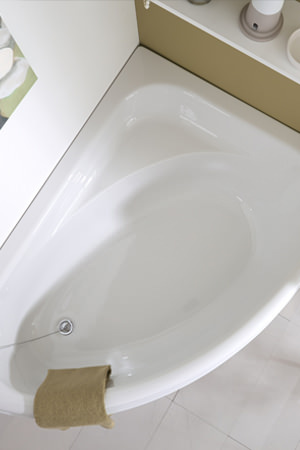 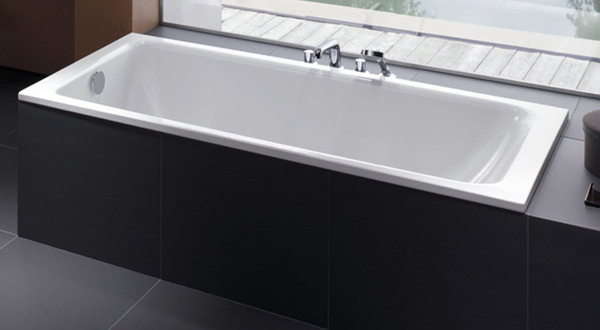 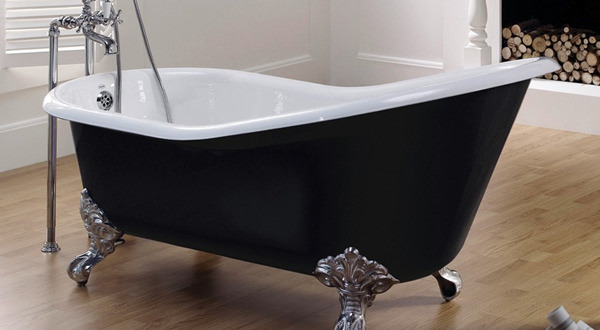 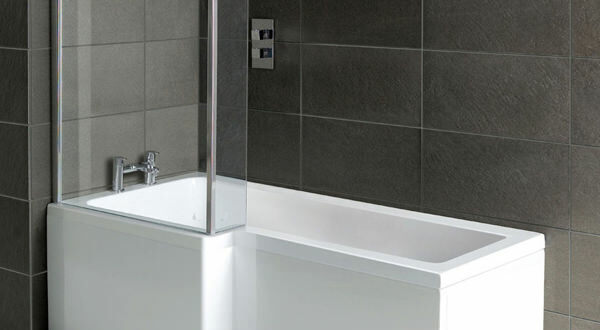 If you are looking for an uncompromising bath that offers the ultimate luxury, then have a look at our range below. 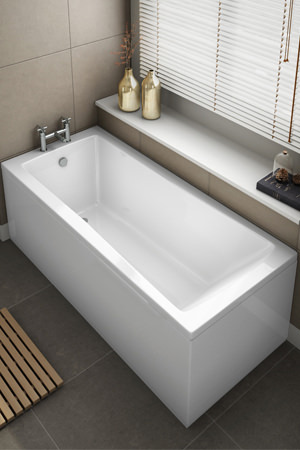 Spacious interiors and contemporary design of these bathtubs will impress you. 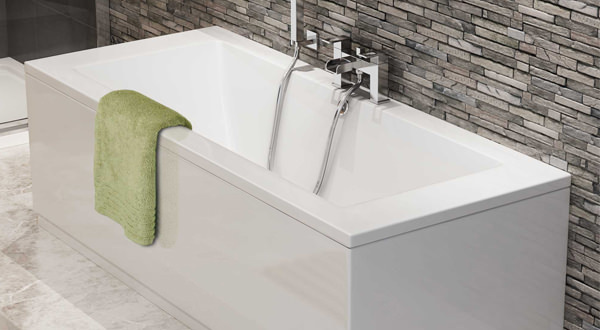 At Aqva, we have showcased more than a thousand baths, and we are sure you will be able to find the right one that fits your description and answers to your needs. 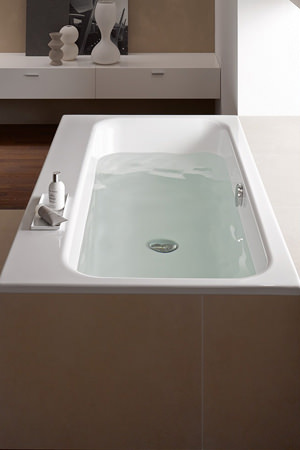 The baths that we have on-display at our website target every market segment so there’s nary a chance you won’t find what you are looking for. 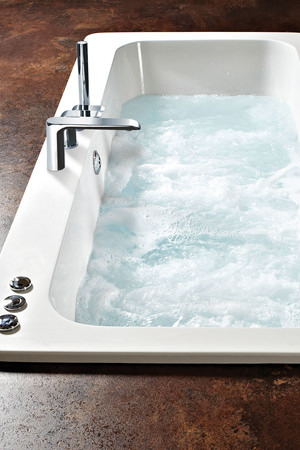 The bath you choose is sure to delight you and invite you to indulge in every single day.